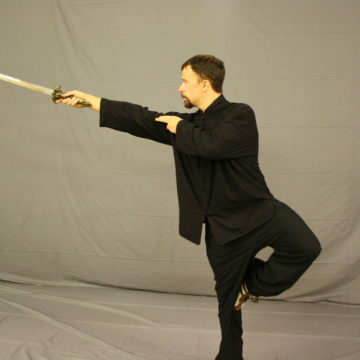 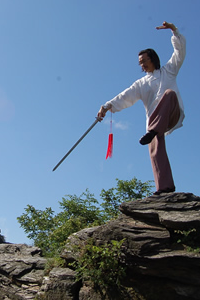 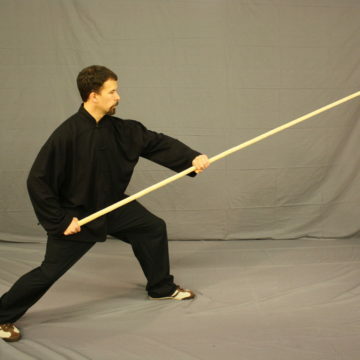 Holistic Health Answers: What is Tai Chi Good for? 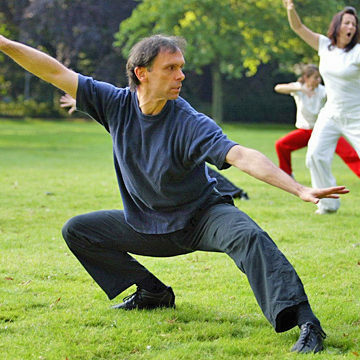 Eastern Healing Secrets: What are the Health Benefits of Tai Chi? 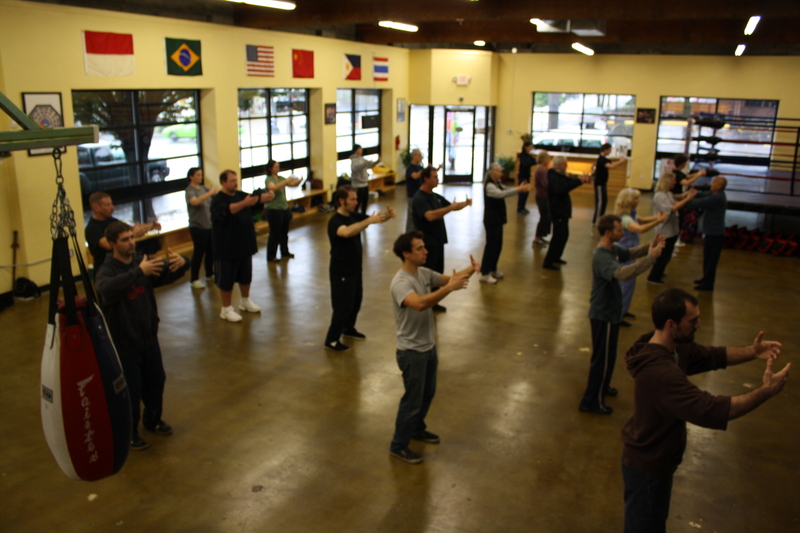 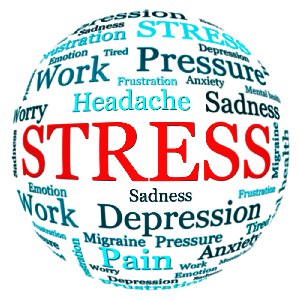 Tai Chi FAQ: Will Tai Chi Help Lose Weight and Lower Blood Pressure?